Fantastic 50x200 walkout lot! 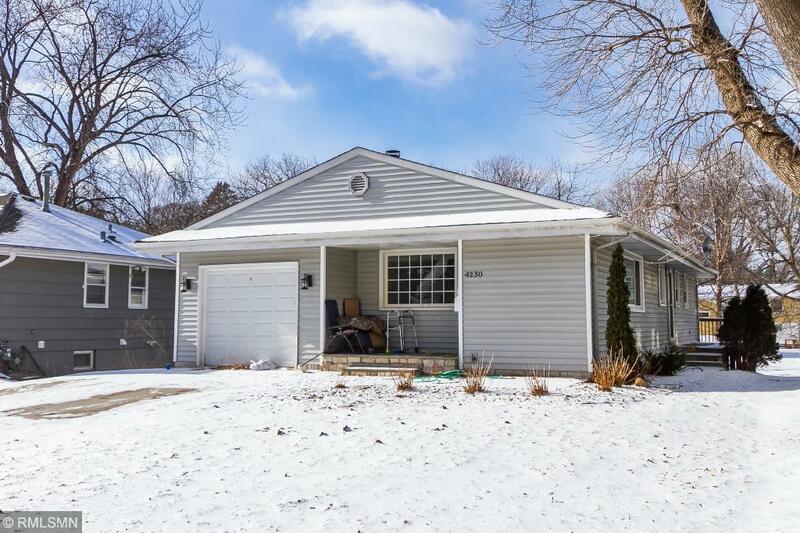 This property is ideal for a teardown or remodel in Morningside. Main level is all hardwood floors, kitchen could be opened up, and the vaulted ceilings leave potential!